Children with sleepwalking disorder sometimes have seizures when they grow older. These children are not exactly a victim of sleep disorder but they have problem similar to sleepwalking. One of them is psychiatric disorders. The psychiatric disorder is basically a mental disorder that affects the behavior and living of a person. 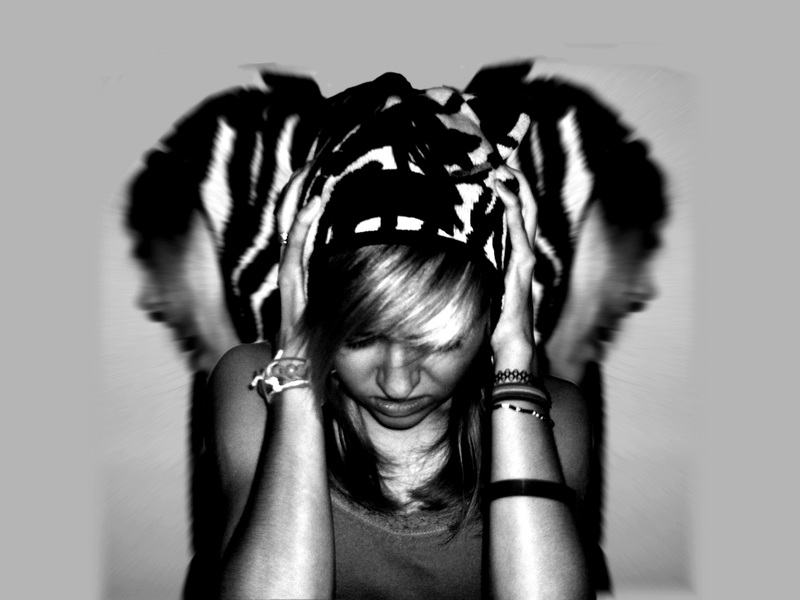 The psychiatric disorder is also known as mental health illnesses. This mental disorder is very common in United States and have affected almost one fifth of population at some point of their life. In the psychiatric disorder the patient rarely get violent and are generally not advised to be institutionalized. Children who undergo psychiatric disorders may also have petit mal/absence seizures as these disorders not only affect their mental states but also the activities that are connected with brain and may cause seizure. 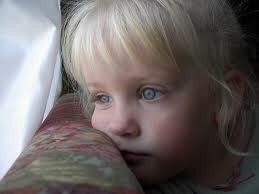 In this disorder children adversely respond to some situations or things. They show some fear or dread. You may notice excessive sweating and rapid heartbeat. The anxiety disorder occurs with the excessive formation of stress hormones (adrenalin and noradrenalin). Non epileptic seizure when there is too much anxiety due to increased level of stress hormones in the brain. They start defy rules and become troublesome to the parents and teachers. One third of the children affected with disruptive behavioral problems also have absence seizure or other more dramatic seizures. Sleep disorders are commonly found in children with epilepsy and sometime these sleep disruptions create behavioral disorders. The Pervasive development disorders or PDD is characterized through confused state or delay in recognizing the world around them. Its symptoms include understanding languages, events or people. Absence seizure has been closely associated with language regression in acquired epileptic aphasia. Children with pervasive development disorders may have unprovoked seizures or petit mal/absence seizures. Can Eating Disorders Cause Seizures? 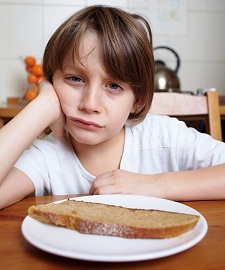 Eating disorders: In children it appears as selective eating or food avoidance. You may also notice intense emotions and attitudes towards food. You may have seizures because of long term malnutrition. Absence seizures also formerly known as petit mal seizure or seizure of other kind may happen due to lesions in the brain. Malnutrition affects the cell formation that carries oxygen to the brain and thus it affects its proper working. Tic disorders are constant presence of tics. These tics are repetitive involuntary movement and sounds that has been depicted as caricatures of common physical acts. Seizures especially the grand mal/tonic clonic/generalized seizures are sometimes misdiagnosed with tic disorders. Some brief and rapid seizures imitate tic disorder as tics also produce repetitive involuntary movements. Many of the time it goes very difficult to say whether the disorder is a tic or a petit mal or a grand mal seizure when frequency reaches up to 30 or 40 times a day. mimic the symptoms of schizophrenia may lead the physician to suspect a diagnosis for the schizophrenia. However, petit mal seizures may happen as a side effect of the drug (Clozapine) recommended treating schizophrenia.